Grab whey protein shakes to gain weight fast. 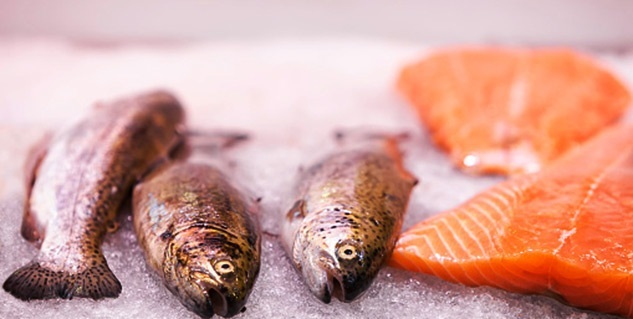 Fish oil has omega-3 fatty acids that help to gain weight. Vitamin D helps in muscle building. Always consult with your doctor before taking any kind of supplement. A lot of people turn to expensive supplements in an attempt to gain weight, without realising that these do nothing more than making you hopeful. Gaining weight requires one to increase the number of calories taken. 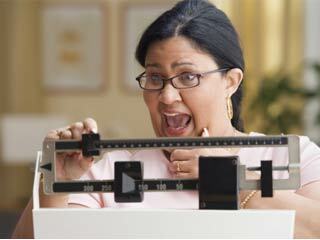 There should also be an adequate amount of nutrition in the body for the weight gain supplements to work effectively. 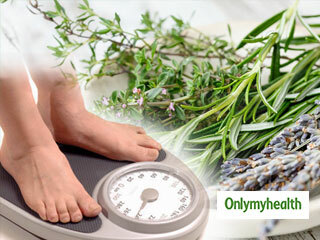 And, this nutrition can be easily packed on with the help of natural weight gain supplements. 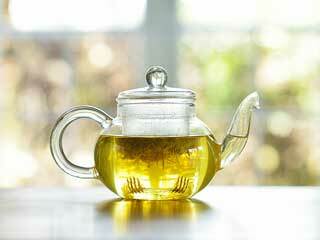 Following are some natural weight gain supplements for women. This is a nutrient that is dense with calories and can be therefore, fruitful in helping one gain weight naturally. According to a study that was published in the Animal Reproduction Science suggests that the royal jelly can help one to boost his/her level of testosterone in the body, significantly. Weight gainers help one to build muscles by providing lots of protein in the form of shakes. One of the best natural weight gainer would be banana shake. So, instead of struggling to find time to make yourselves a meal, just replace them with weight gainer shakes. Another good time to have weight gainer shakes would be immediately after a workout session. This is a popular supplement for its ability to enhance the overall healthy i.e. apart from helping you gain weight. According to a research that was published in the Hormone and Metabolic Research journal suggested that an increased intake of vitamin D enhances the level of testosterone in the body, thus helping to build muscles. And, one of the first steps to gaining weight is to enhance muscles. Besides, vitamin D helps the body to absorb calcium more quickly and easily by promoting an increase in strength and mass. Fish oil supplements have fat and are dense with calories and nutrients. Fish has omega-3 fatty acids that promote an increase in synthesis of muscle protein, thus allowing for an increased growth of the muscles. Several studies in the past have also found immense evidence for the link between fish oil supplements and weight gain. 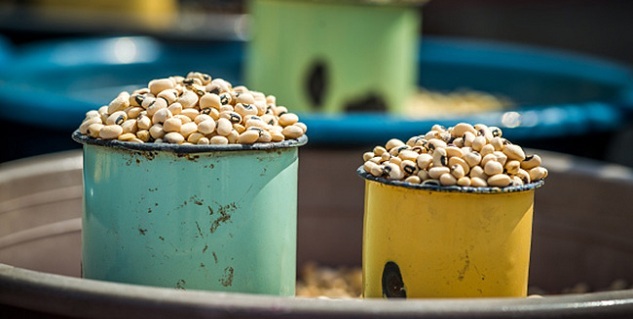 This variant of protein has all the sugars and fats that are needed for one to gain weight. Moreover, it is a protein that easily gets digested. 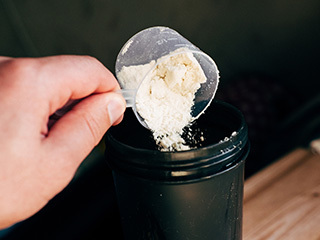 Instead of relying on a weight gain formula, mix a few spoons of whey protein powder and drink it two-three times in a day. You’d be glad to know that whey protein helps in muscle-building in those who have a slow metabolism. You could also replace your meals with a whey protein shake. Whatever supplement you choose to consume, make sure that you have spoken to your doctor about the same. It is important to discuss your options with the doctor for the right guidance. 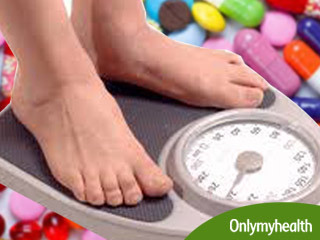 Read more articles on Weight Gain Supplements.